Anton's famous kin includes Abraham Lincoln. Abraham Lincoln (February 12, 1809 – April 15, 1865) was the 16th President of the United States, serving from March 1861 until his assassination in April 1865. 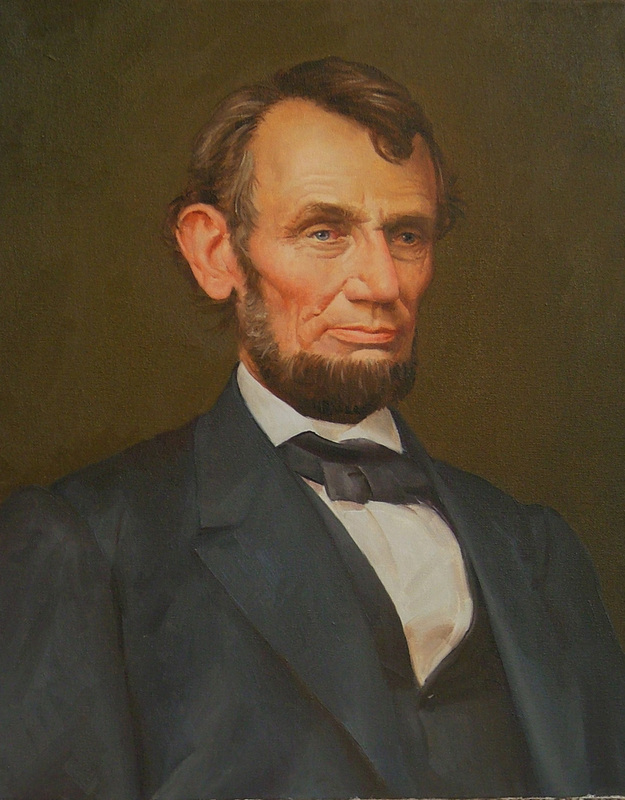 He successfully led his country through its greatest constitutional, military and moral crisis – the American Civil War – preserving the Union while ending slavery, and promoting economic and financial modernization. Susanna Norwood — Charles Stevens Sr.
Elizabeth Stevens — Robert Shipley Sr.